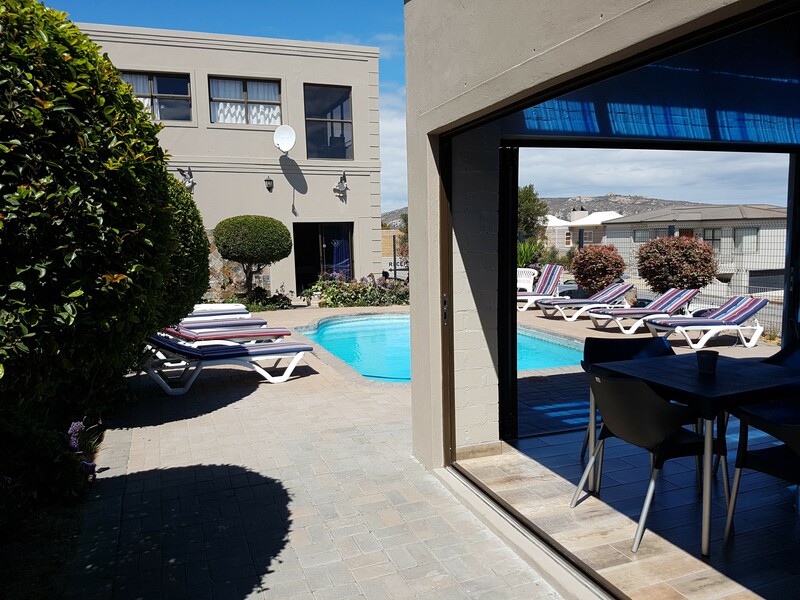 Just a 114km from Cape Town, next to the scenic Langebaan Lagoon nestles the picture perfect village of Langebaan, one of the oldest and least discovered tourist destinations on the West Coast of South Africa. 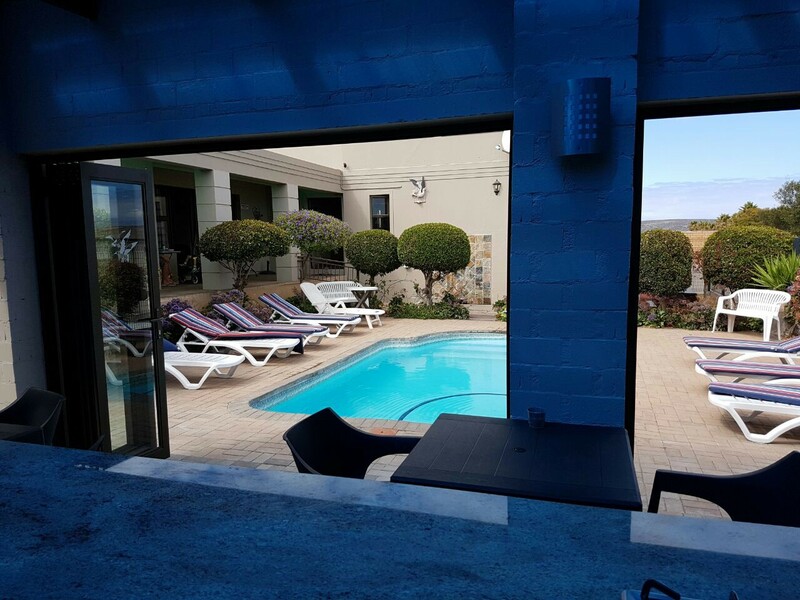 The save warm waters allow Windsurfers, Kite surfers, Kayakers and Fishermen breath taking views and some of the best conditions in the word. 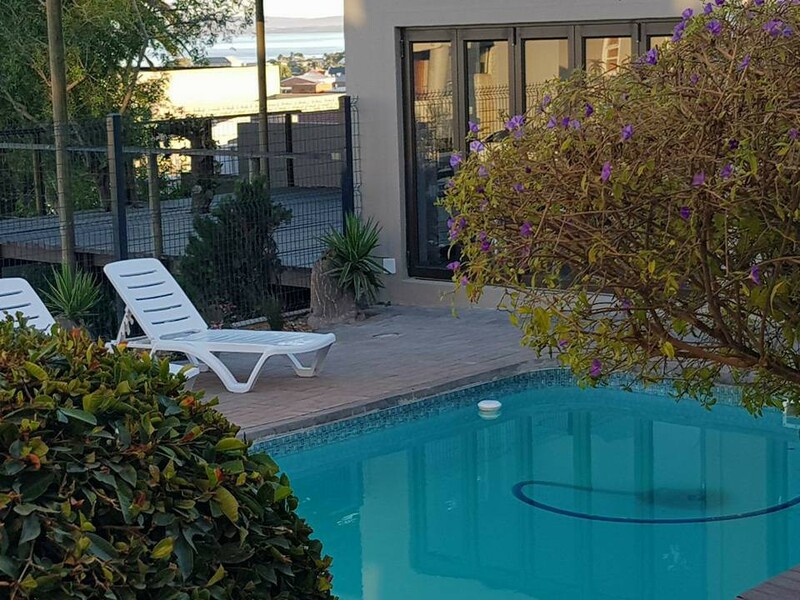 Nature lovers revel in the pure air with miles of safe beaches. 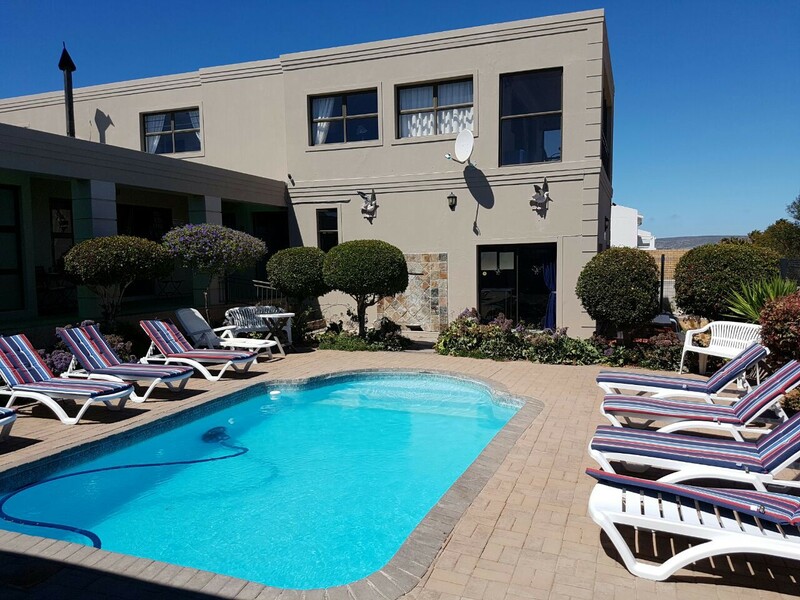 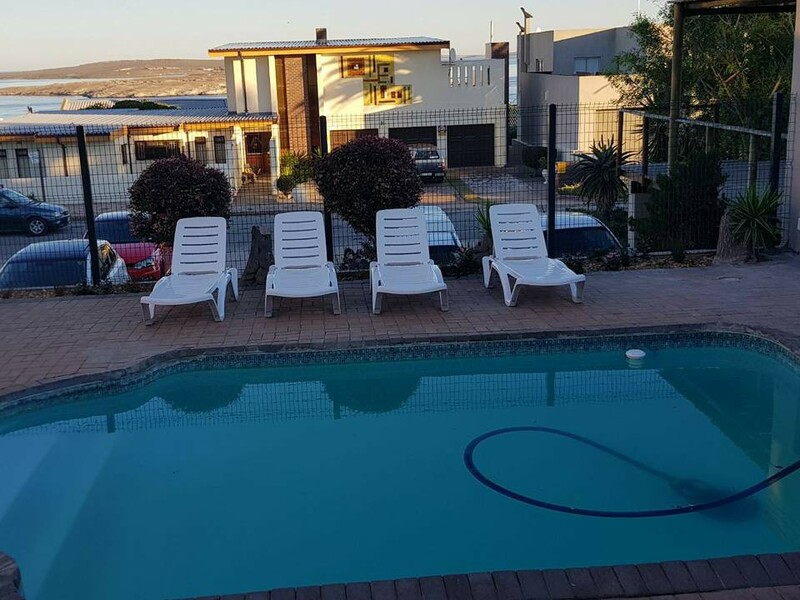 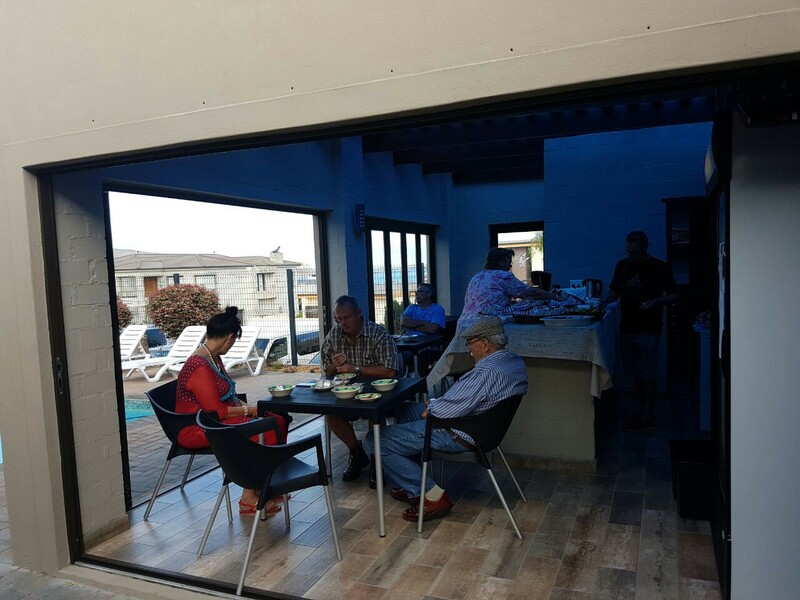 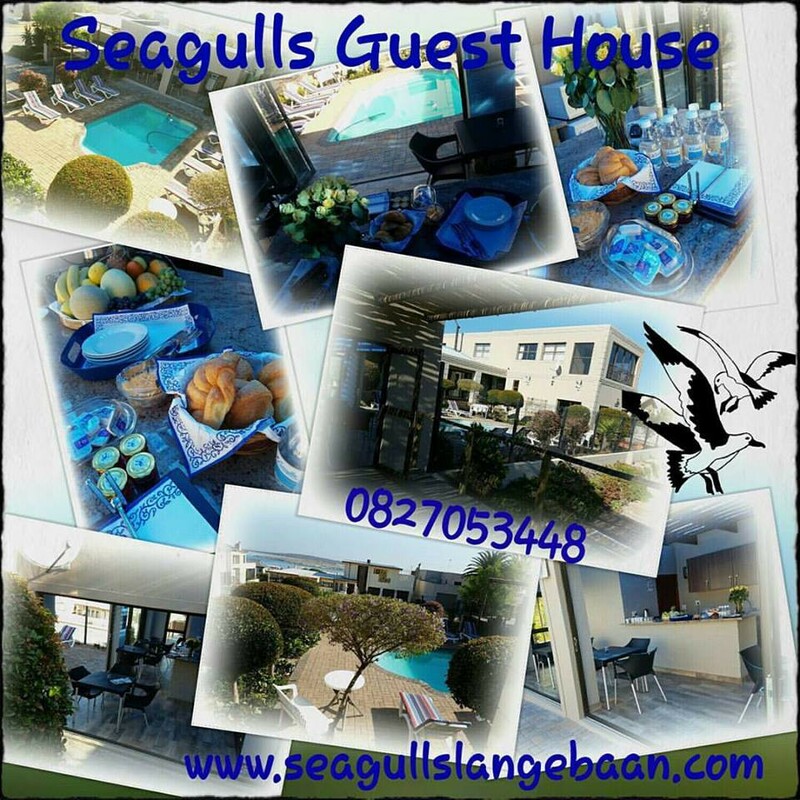 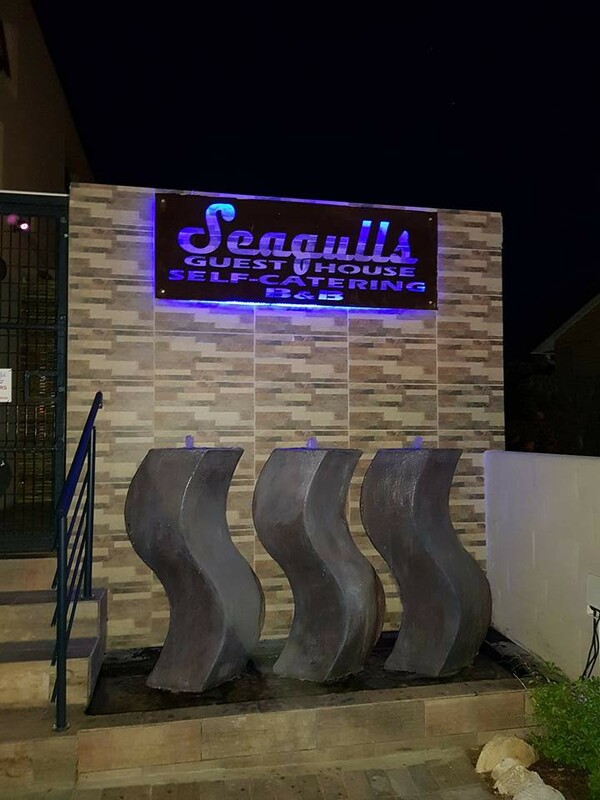 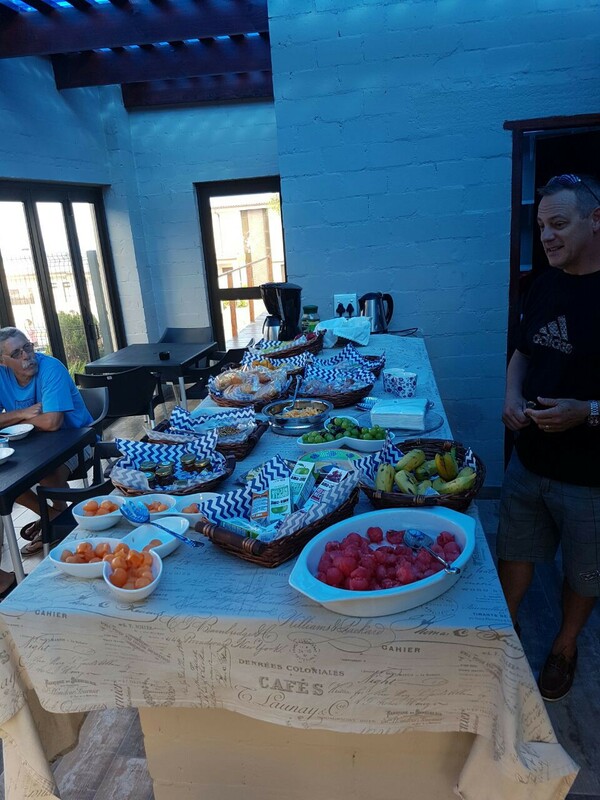 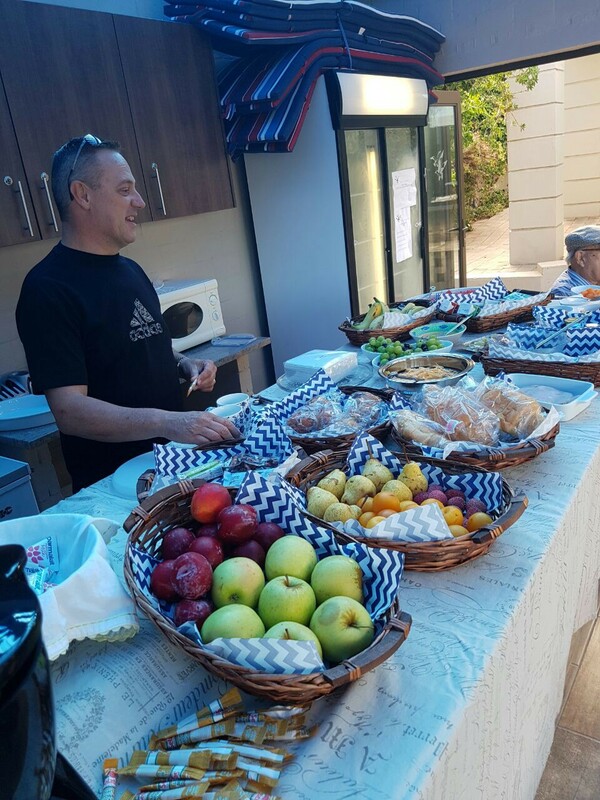 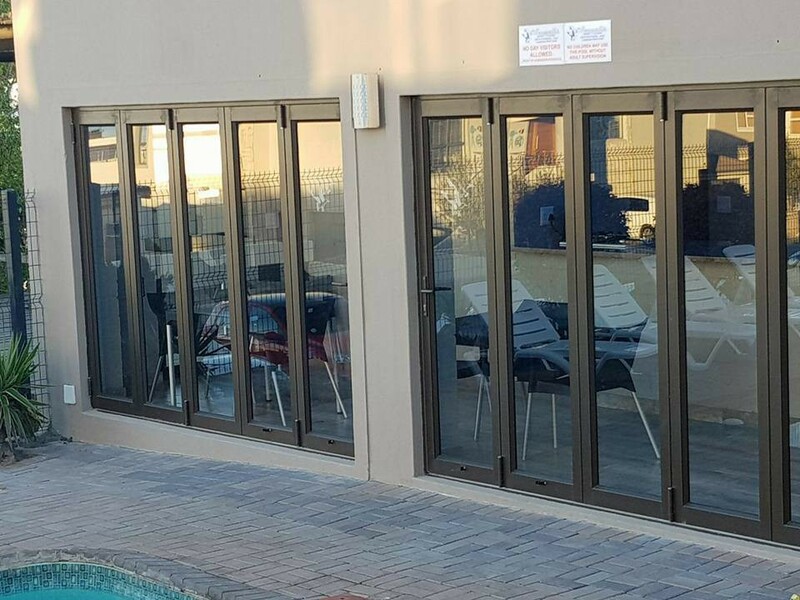 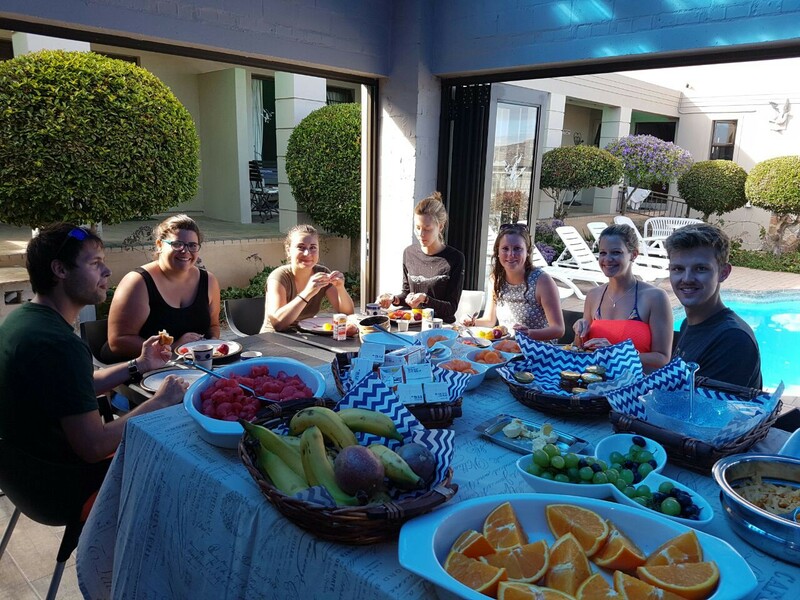 Seagulls Guest House is situated in a peaceful area in central Langebaan and within walking distance to the village, beach, restaurants and shops. 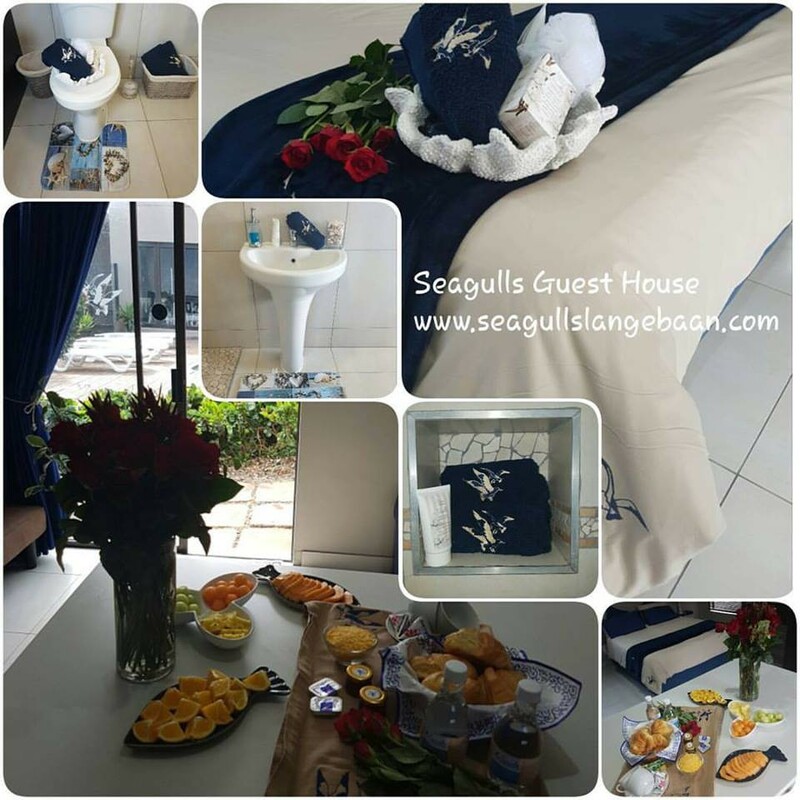 Seagulls Guest House offers 7 fully eqquiped, neat and affordable self catering units. 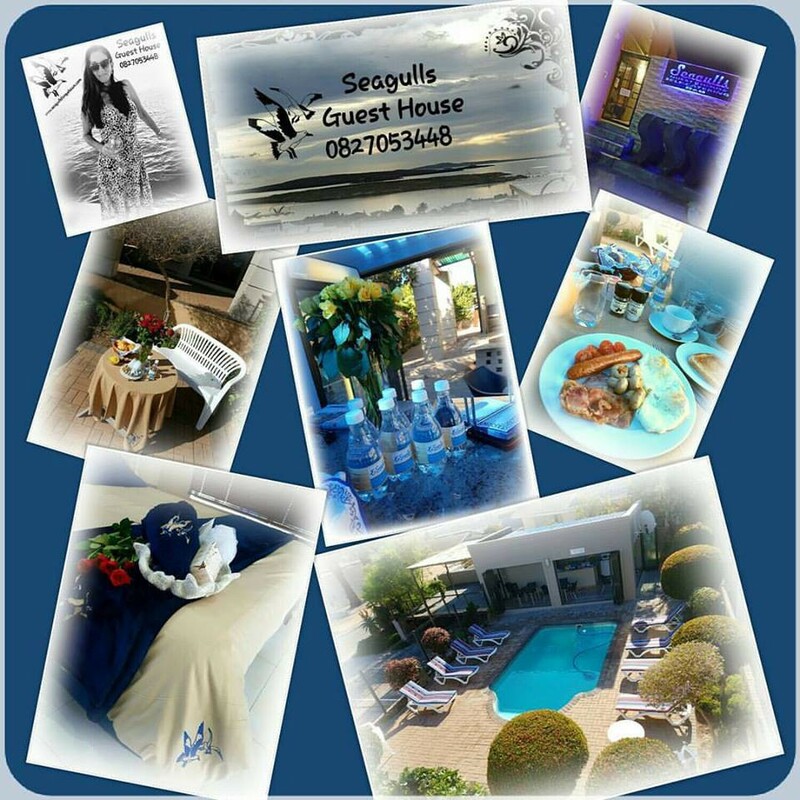 Come as a guest and leave as a friend.